Social media marketing is becoming more relevant to us ever since advancements in communications technology brought about the advent of social media platforms. Social media has become an integral part of our everyday lives from being something that was just a new innovation just over a decade ago. Entrepreneurs looking to get their feet wet in the world of online business realize the importance of social media marketing but they can find it hard to understand how to start. There are plenty of questions that may arise in the mind of new entrepreneurs looking to start their social media campaigns. If you’re looking to start a social media marketing campaign for your business website but you don’t really understand how, here’s a concise 3 step guide for you to help you get started with social media marketing. 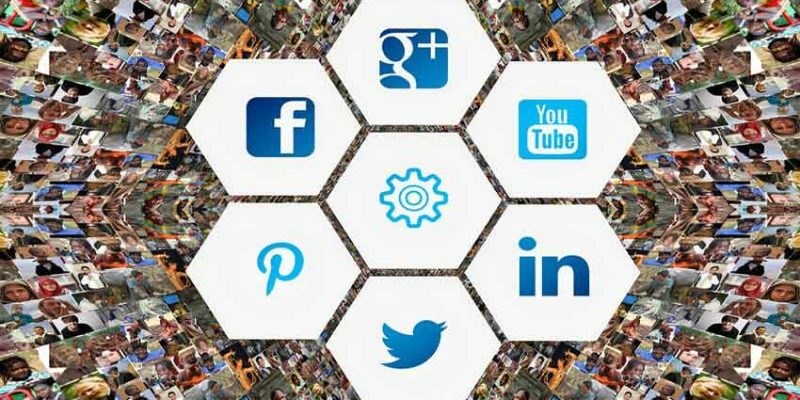 When you’re beginning to formulate a strategy for your social media marketing campaign, you might be wondering about which social media platforms you should use out of the plethora that exists. Think more along the lines of which platform is relevant for your business.